Home Off Beat	Music balloon speaker is expensive! Music balloon speaker is expensive! 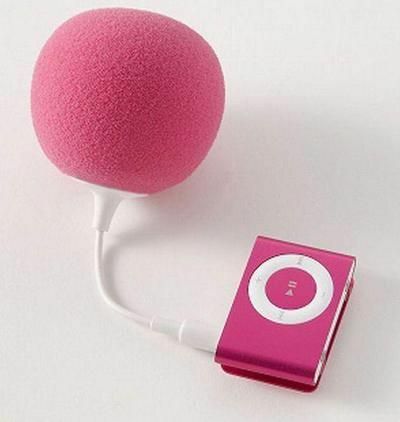 Hereâs a cute, mini accessory meant to work as a rechargeable speaker for any portable audio device. The music ball offers a meager .7 watts of power and lasts for 5 hours on recharge. 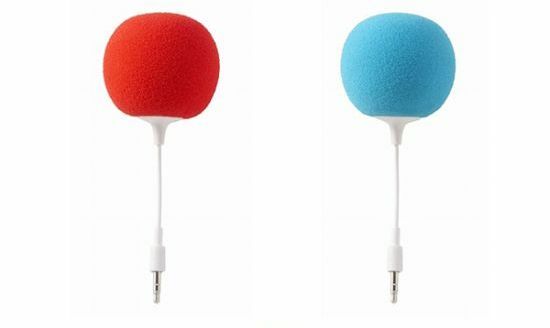 Available in pink, yellow, blue and black colors to match with your moods, the music balloon without any ifs and buts could be the best thing to enjoy music alone. What plays spoil sport is the price tag, should I say, a massive $76.16 for this teeny weenie thing. Any takers? XRaider Mouse Pad: Let there be light! ← Shoe trick – Tying shoes without using hands!